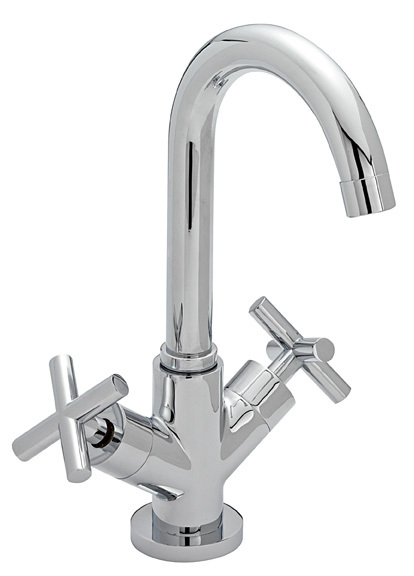 Chrome finish Valve type APCAVA1 Fittings included Back of base to end of spout: 130mm Center of handle to end of spout: 100mm Height: 120mm Please note: ALL of our prices include VAT & UK delivery. If you are not UK based, please select the relevant shipping for your country. Failure to do so will result in your purchase being refunded. 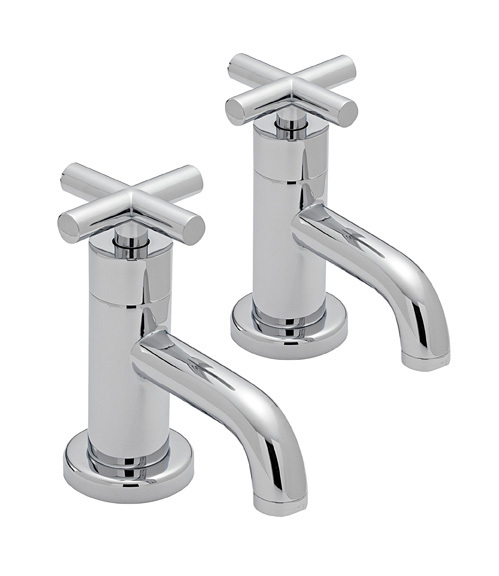 Croce Basin Monoblock Chrome finish Features Pop up waste Valve type APCAVA1 Fittings included Dimensions: Diameter of Base: 60mm Center of base to end of spout: 140mm Handle to handle width: 170mm Height from base to highest point of spout: 160mm Please note: ALL of our prices include VAT & UK delivery. If you are not UK based, please select the relevant shipping for your country. Failure to do so will result in your purchase being refunded. 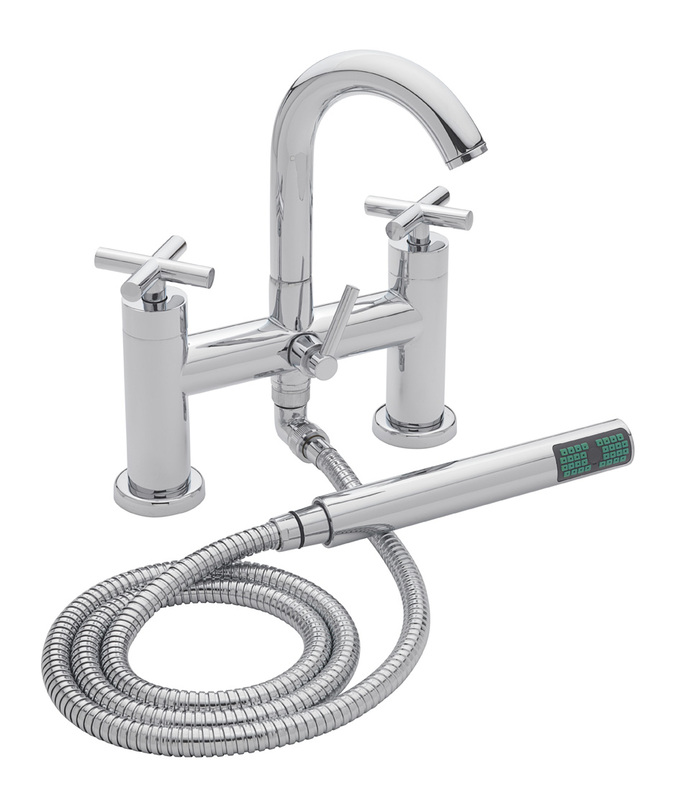 Croce Bath Shower Mixer Chrome Finish Features swivelling spout Features divert to shower function Valve type APCAVA2 Fittings included Dimensions: Diameter of base: 60mm Center hole to center hole: 180mm Height: 280mm Back of base to end of spout: 160mm Please note: ALL of our prices include VAT & UK delivery. If you are not UK based, please select the relevant shipping for your country. Failure to do so will result in your purchase being refunded. 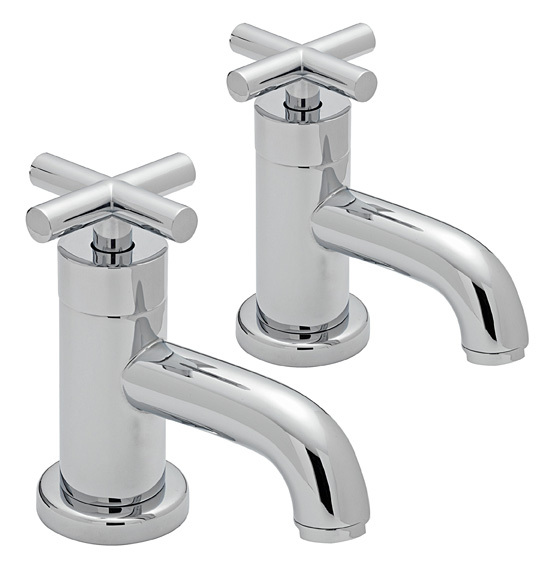 Croce Bath Taps Chrome finish Valve type APCAVA2 Fittings included Dimensions: Center of base to end of spout: 130mm Height: 120mm Center of handle to end of spout: 100mm Although the same dimensions as the Croce Basin taps, the Croce bath taps are "chunkier" and discernably different. 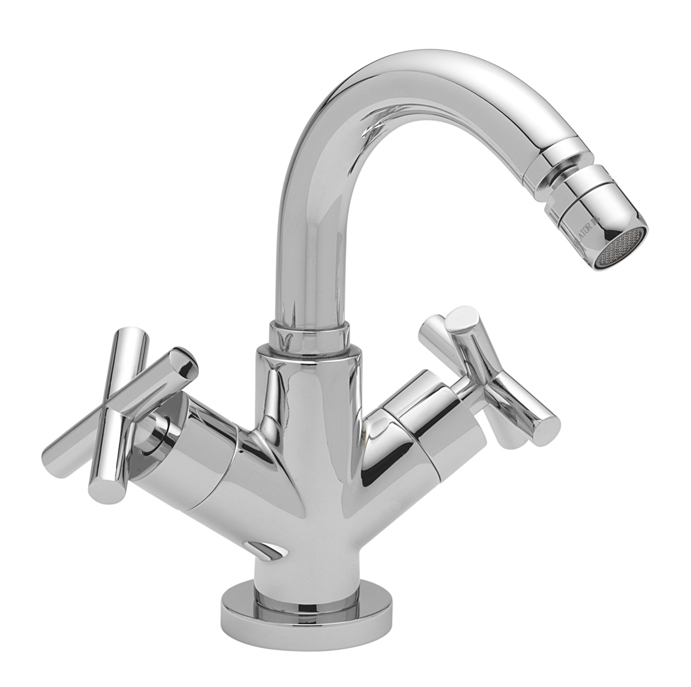 Please note: ALL of our prices include VAT & UK delivery. If you are not UK based, please select the relevant shipping for your country. Failure to do so will result in your purchase being refunded.